If you are a dear reader of this personal site then you will know that throughout this year I have been on an intensive remembrance path of the Priestess; deep in the beautiful folds of the 13 Moon Mystery School. It has and continues to be joyous, wonderful, challenging – life changing. 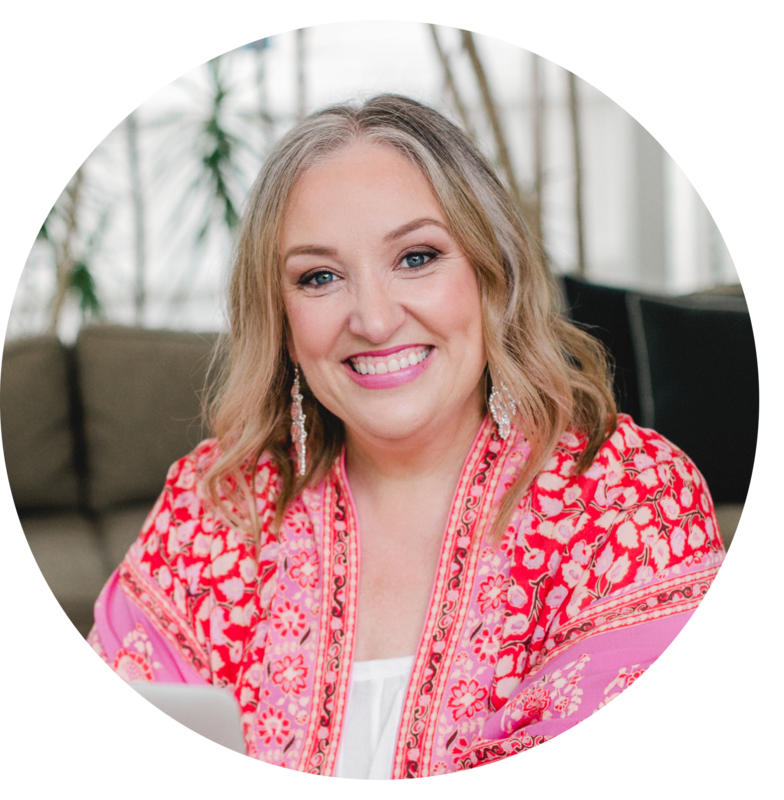 The connections I have made with fellow Priestesses and women in this online school have enriched my life in every possible way. However about a third way through this year I started to feel an intense craving to deepen my spiritual journey with other women in person. To test the waters for myself I went to the Seven Sisters Festival and there I heard an incredible woman called Nymh Fox Harper speak. A Shamanic Ecologist and Women’s Mysteries Teacher at the School of Shamanic Womancraft I adored her workshop on women, ecology and the natural cycles of our life. I floated out of her presence knowing that one day we would work together. And so when I saw Nymh announce she was holding the first Four Seasons Journey in 2016/2017 in my home state of Victoria I was an immediate and embodied heart yes. Without really knowing what I was even saying yes to. Such is the way of the Divine. 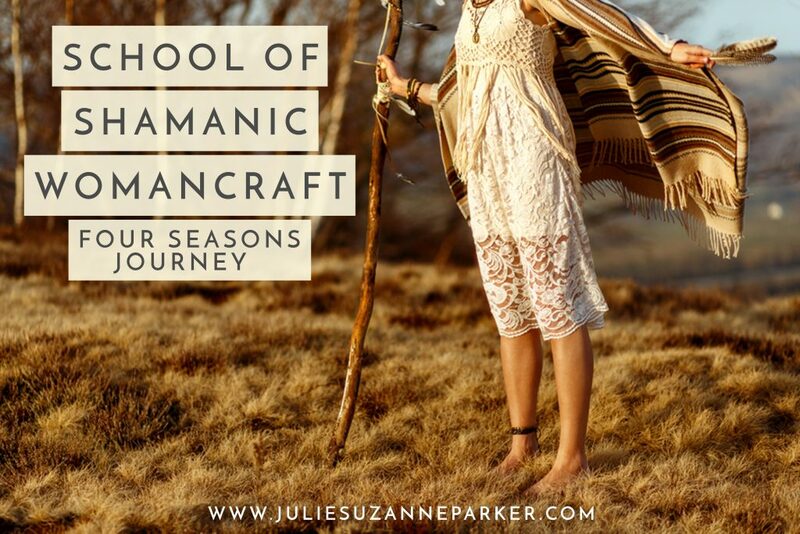 I just knew that I had to be a part of what was going to unfold in a way where I got to speak in deep communion with other women about the Divine Feminine, Mother Earth, Priestessing, healing, holding space, the Goddess, our own divinity, cycles, and the journey of transformation that is Shamanic Womancraft. What do I know of the practice of Shamanic Womancraft? My ego self says nothing. My soul (true) self says that just like my role of Priestess that I know this work and way of being deep within me from many – many generations of women before me. And that this is but a further remembrance on a path of my own healing, wholeness and spirit. There is much not so much to learn but to re-learn from deep within the wisdom of my body and soul. It’s going to be an intensive year. Workshops on women’s moon cycles, the transformation of pregnancy and menopause, the Goddess within, reading that is already deeply challenging me, and a greater deepening of my relationship with Mother Earth with lots of camping (just bought a new tent!) AND a vision quest. Three days and three nights seemingly alone in the wilds with just myself, but in truth enveloped in the arms of Great Mother. I am at once excited and terrified. About it all. And that tells me I am exactly where I need to be and that She is guiding me as ever. When I trust Her she leads me exactly where I am most supposed to be. 2016 thus far has been magical and transformative for me and I can already sense that 2017 is going to be even more awakening and amazing. I hope you will continue to journey with me.